Have you ever wondered what it would be like to be intentional and purposeful in your kitchen and with your food? 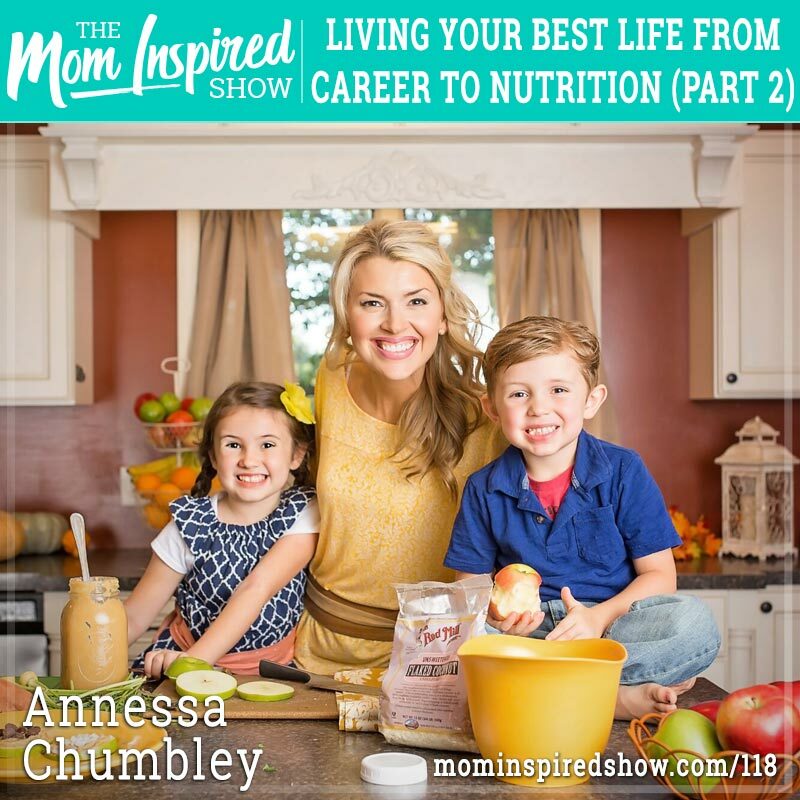 Today I have Annessa Chumbley back on the show for part 2 of the series. In this episode we dive more into the food and how Annessa lost weight. She shares with us that when she was younger that when she ate certain foods, she would think she was bad. She chats with us about how health starts in the head and that losing weight is more about mind work more then body work. How negative self-talk can be so damaging in regards to losing weight. One story that stood out to me is when her kids were younger she thought about the question, “What was it like to be in the kitchen with your mom?” and she really wanted to be intentional with what they would say when they were older. Hear what she says about this topic and more on the podcast.